Spring into Savings. 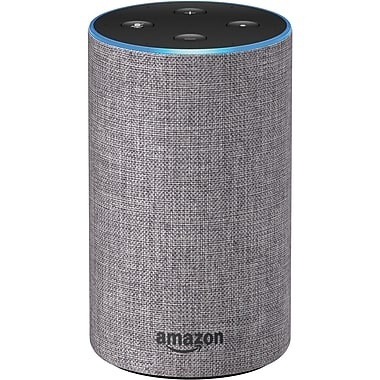 From March 20 - April 20 all KB customers purchasing an installed air conditioner will receive a free Amazon Echo Bluetooth Speaker and an extended labour warranty (two years). Call us today at 403-328-0337 to book your free in home consultation.